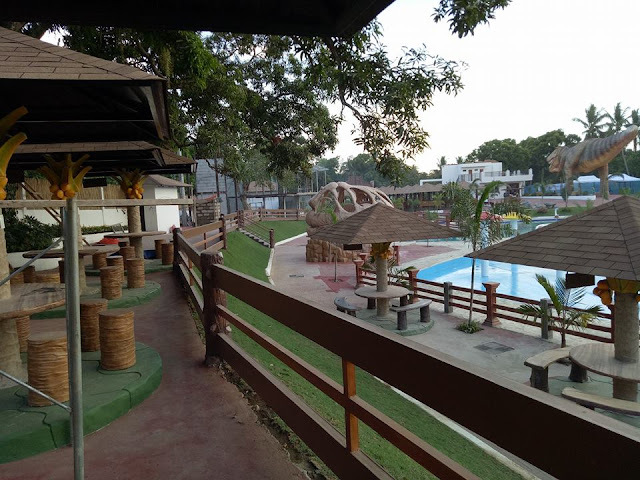 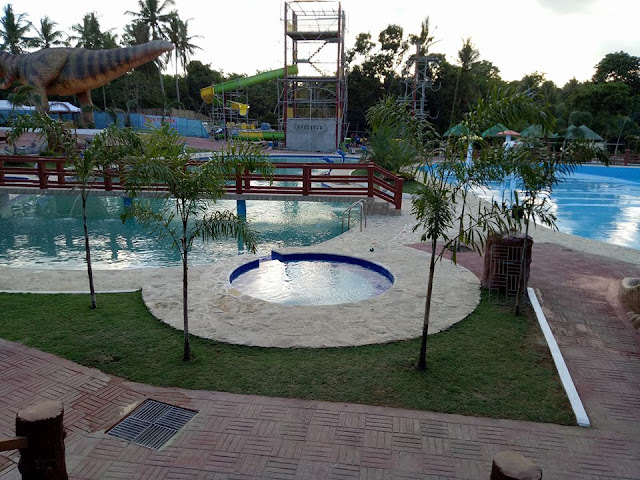 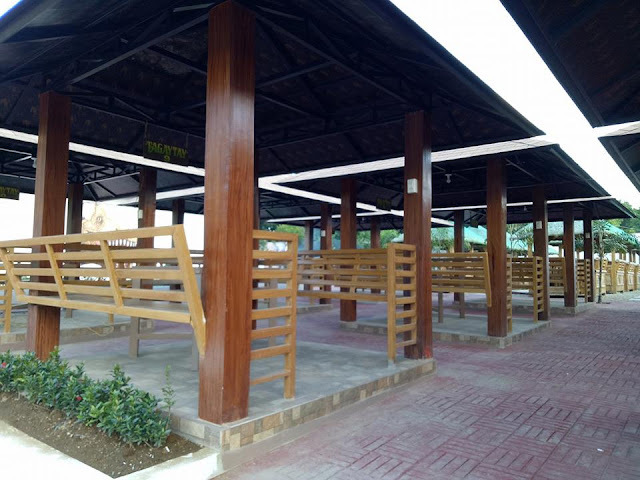 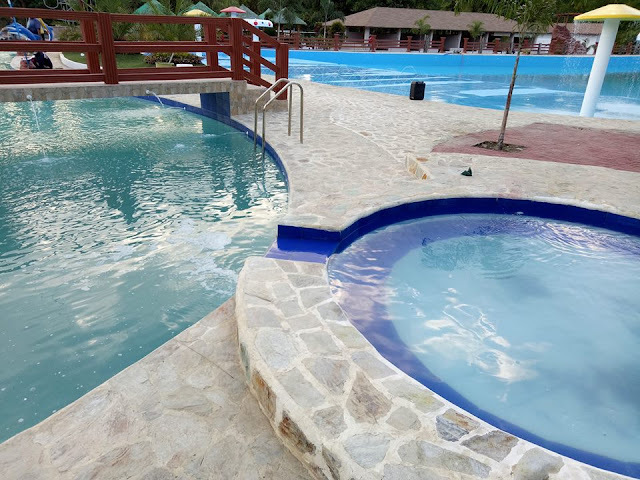 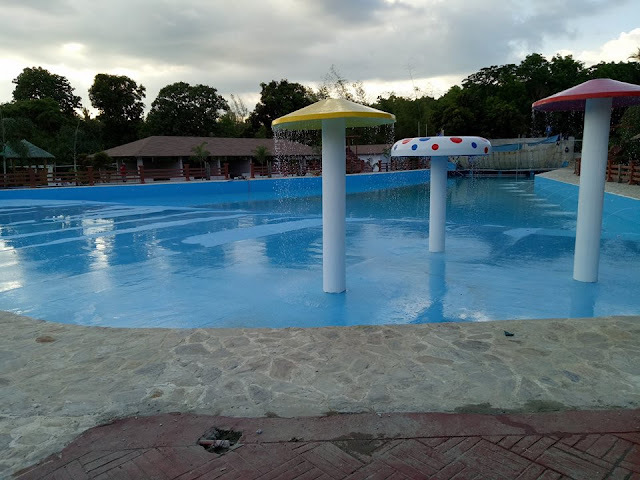 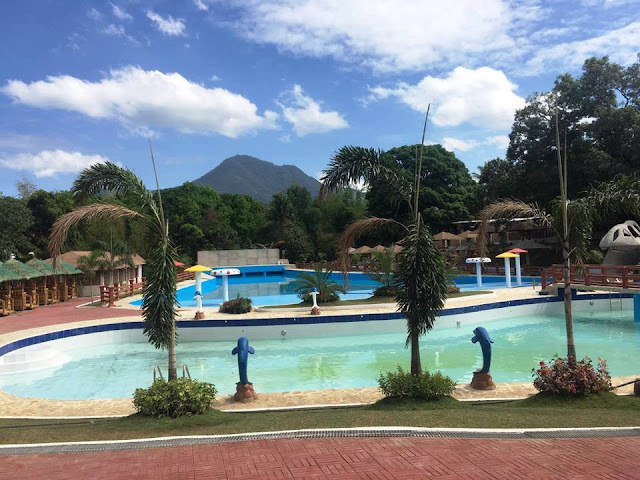 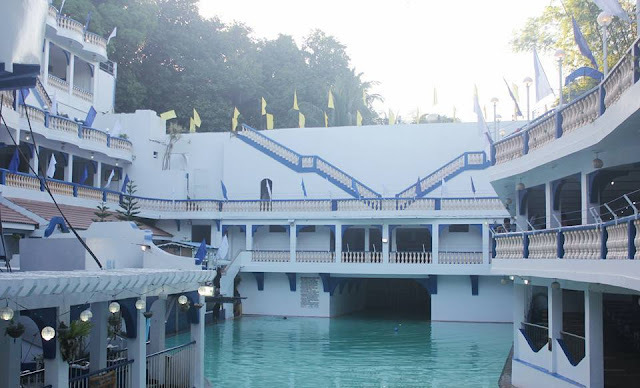 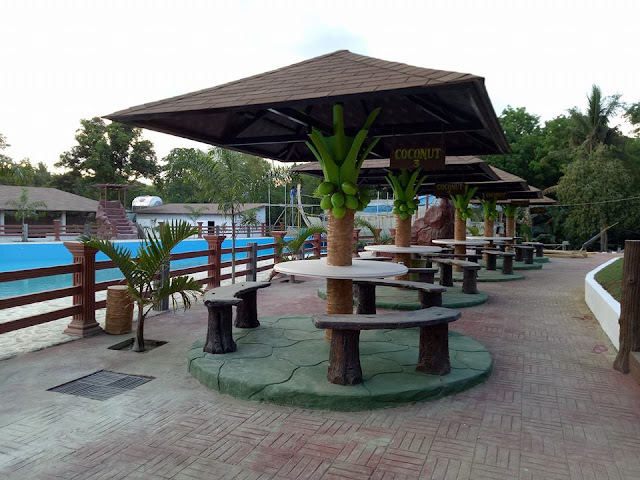 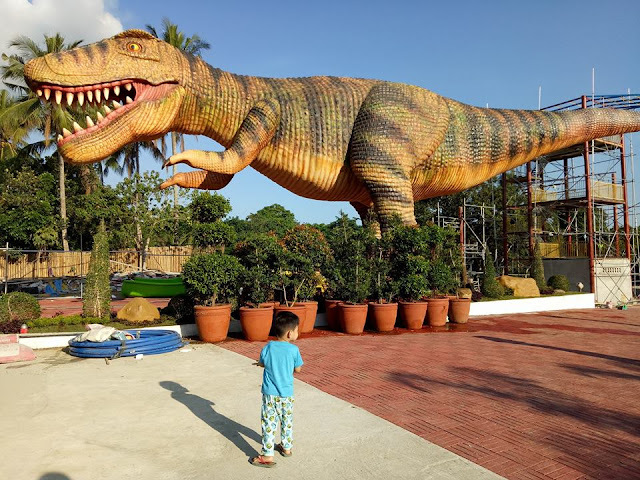 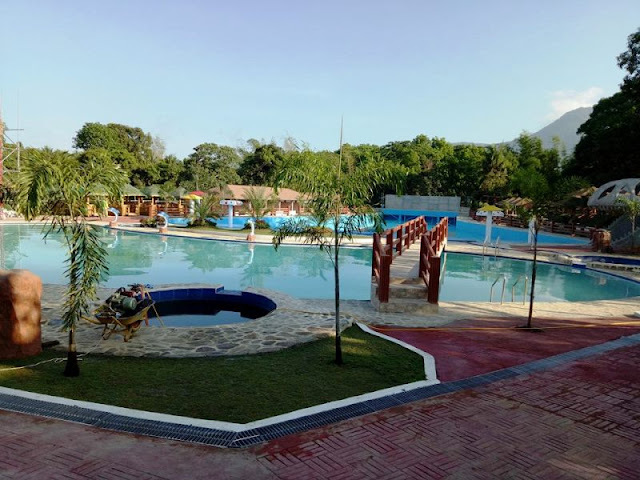 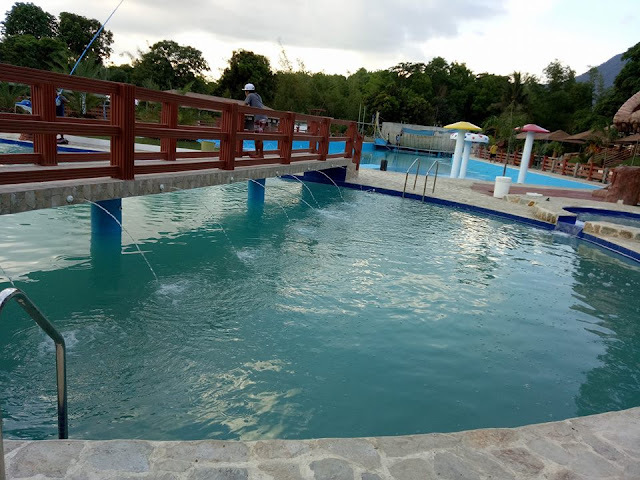 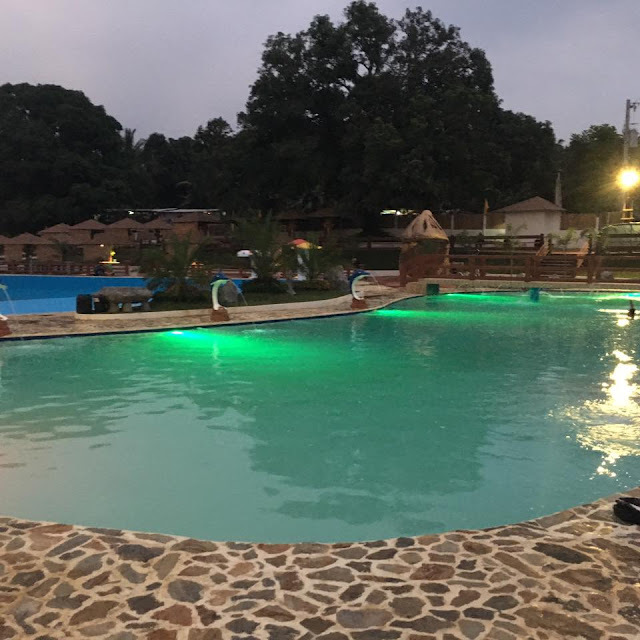 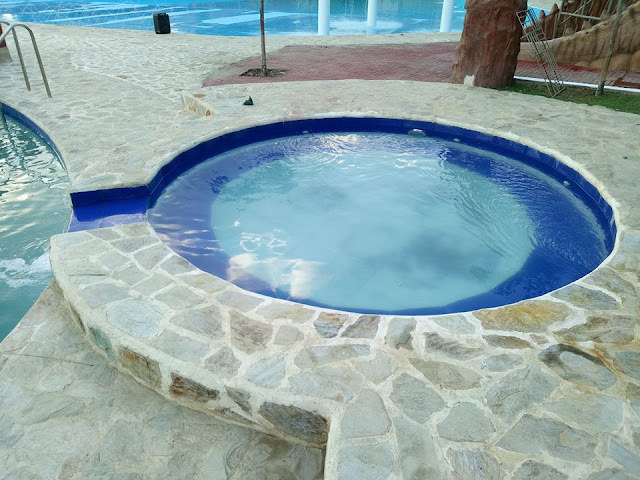 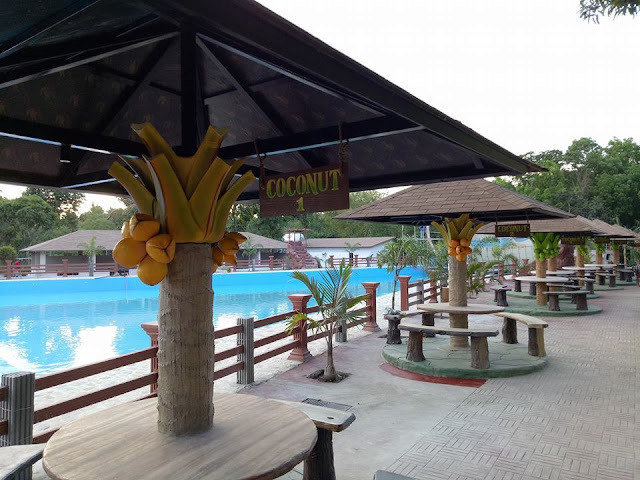 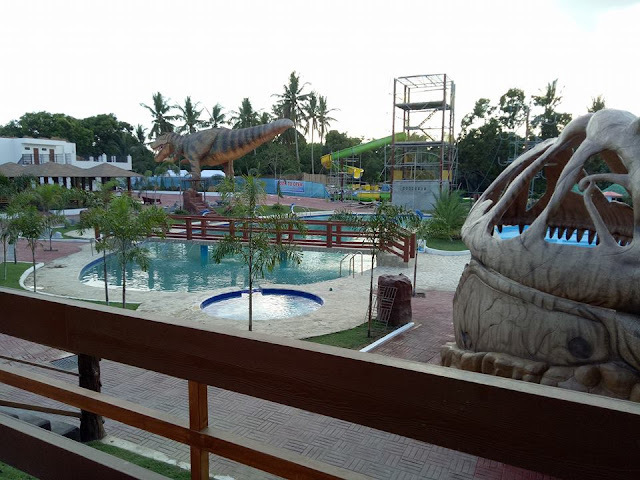 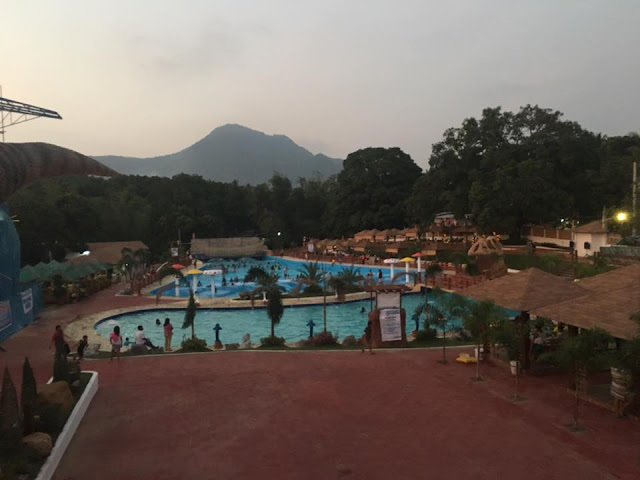 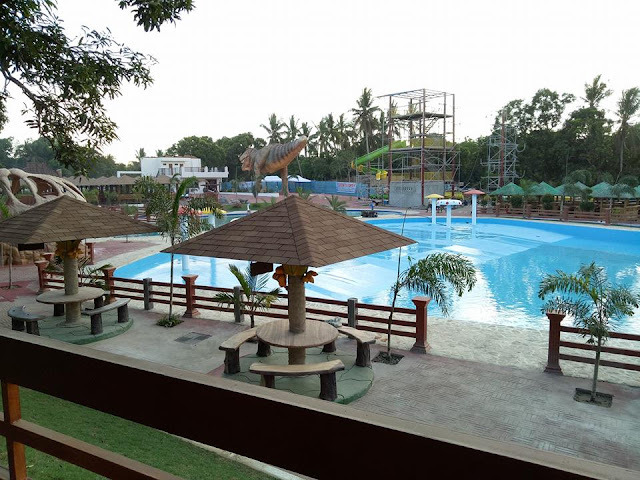 The wave pool resort of Bulacan might also interest you! 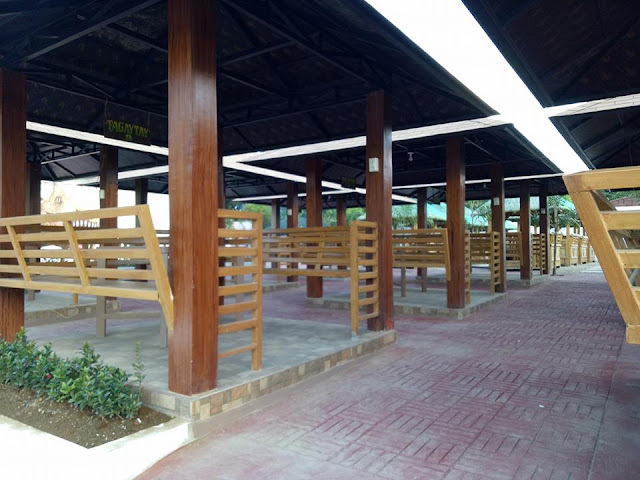 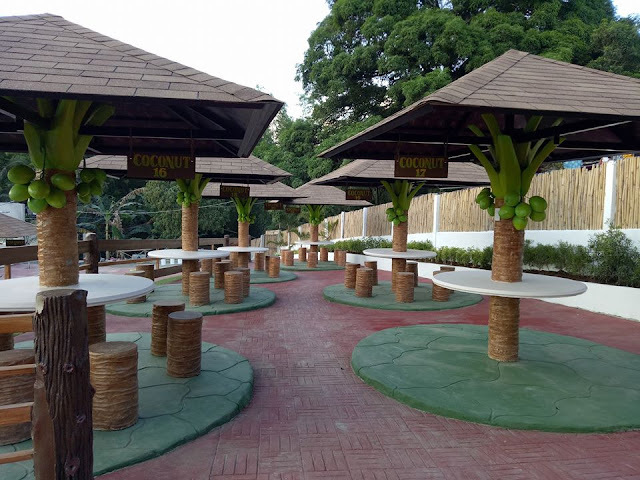 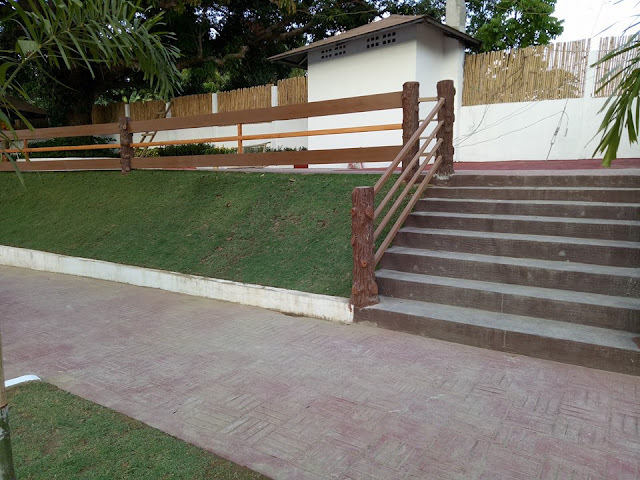 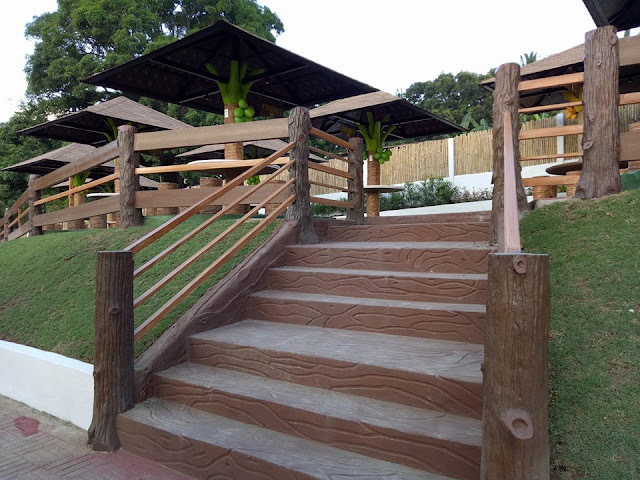 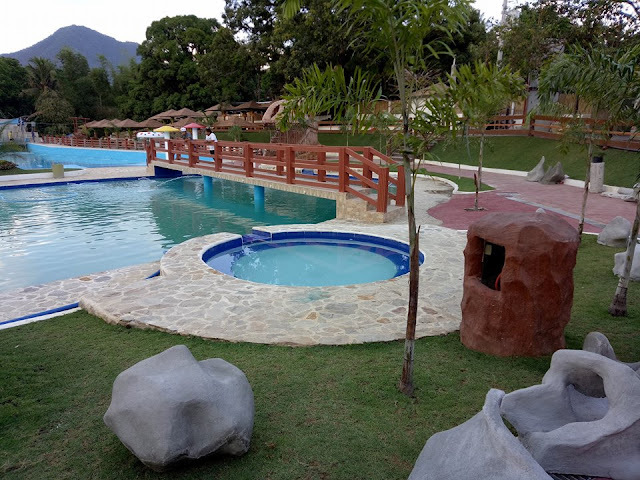 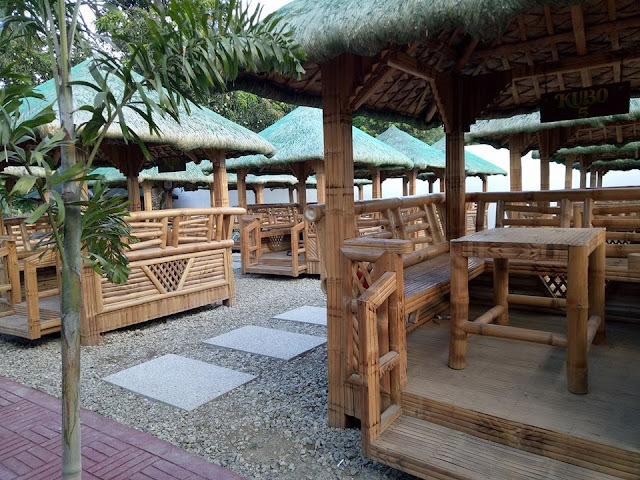 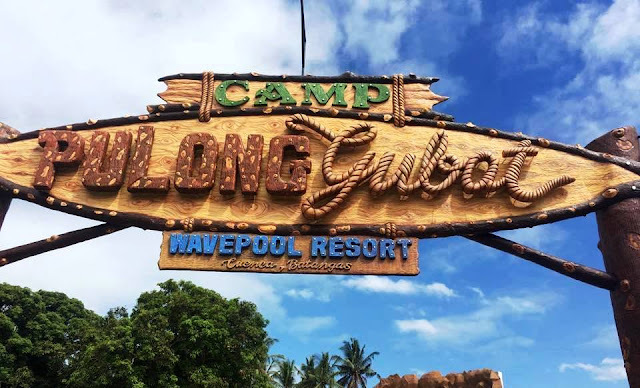 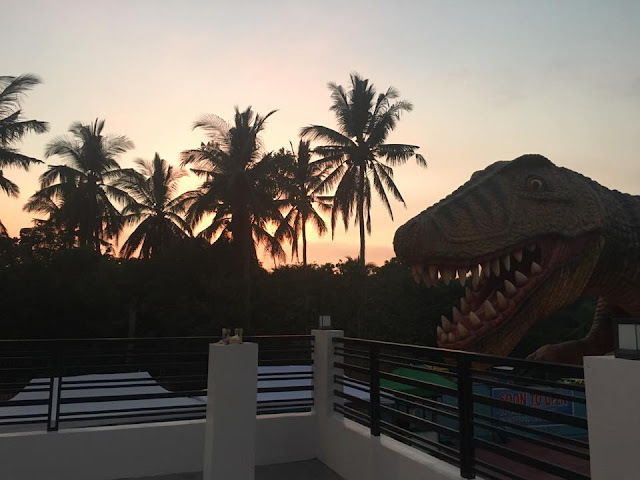 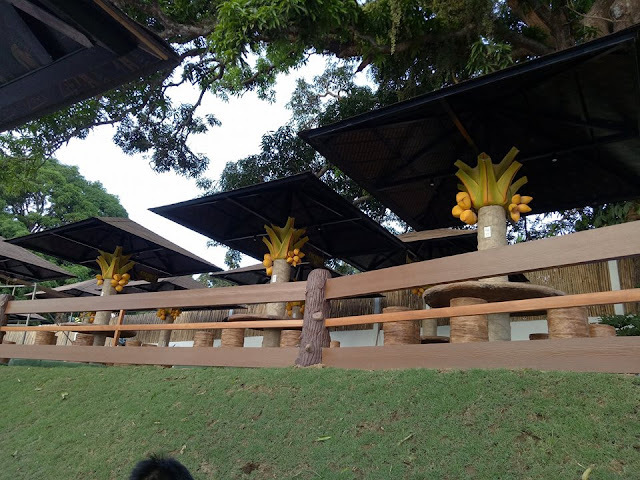 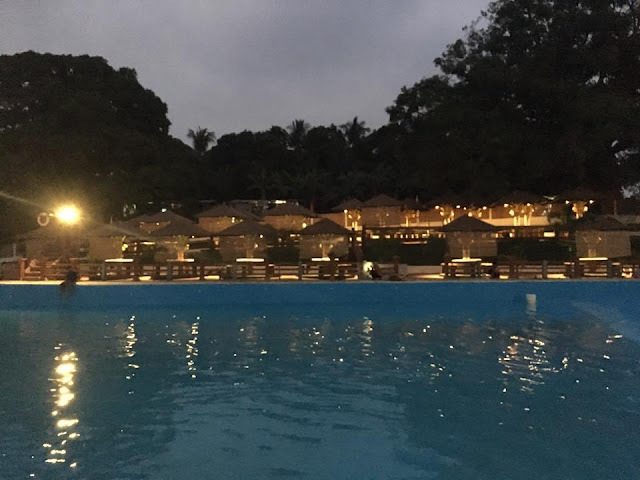 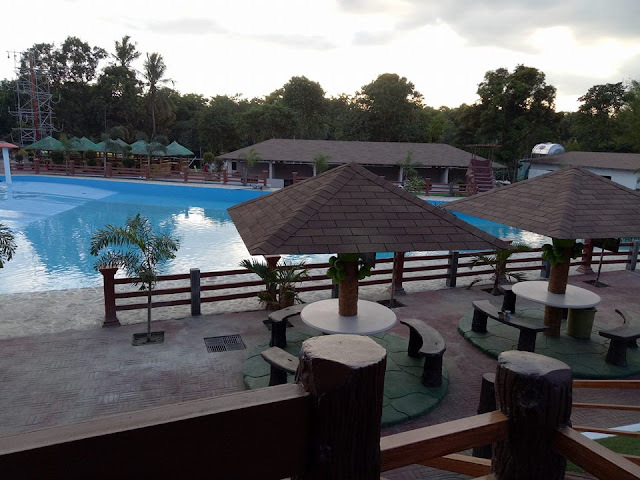 See hidden sanctuary hotel and resort and the resort that literally in the middle of the forest known as the eleaga camping resort and nature of Davao. 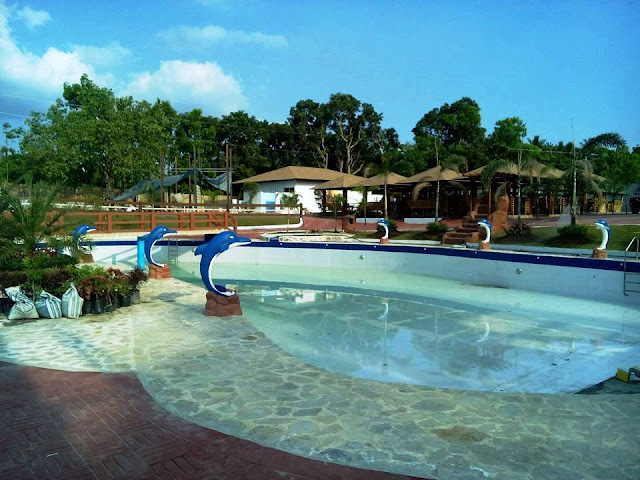 San Antonio unexploited and total wilderness! 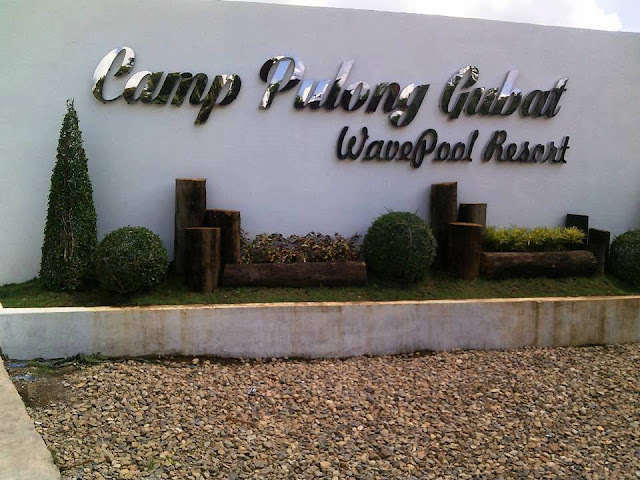 "Rapak Beach"
Ano other contact number nyo?